You are at:Home»iPhone»Display»My iPad Screen Is Black! Here’s The Real Fix. My iPad Screen Is Black! Here’s The Real Fix. You were playing a game or watching a show on your iPad when something suddenly went wrong. Its display has gone completely black and you can’t do anything now. In this article, I’ll show you what to do when your iPad screen is black so you can fix the problem for good! A lot the time, your iPad screen goes black because of a software crash. In many cases, your iPad is still on and running in the background! A hard reset can temporarily fix the problem if your iPad is experiencing a software crash. Simultaneously press and hold the power button and the Home button until the Apple logo appears on the center of the display. You may have to hold both buttons for 25–30 seconds! If your iPad turned back on, that’s great! But we’re not done yet. The software problem that made your iPad screen black hasn’t actually been fixed. If the problem continues to occur on your iPad, we highly recommend putting it into DFU mode and restoring. A DFU restore is the deepest type of restore you can perform on your iPad. All of its code is erased and reloaded, which will fix any deeply hidden software problem. We strongly recommend backing up your iPad before putting it in DFU mode! When you’re ready to go, check out our iPad DFU mode walkthrough! There’s probably a hardware problem if your iPad display is still black. 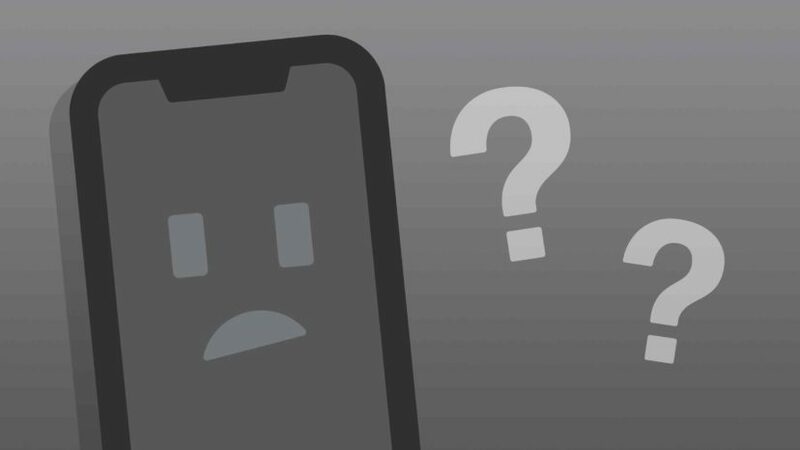 If you recently dropped your iPhone, or if it has been exposed to liquid, some cables may have become damaged or dislodged from the logic board. Set up an appointment at your local Apple Store’s Genius Bar and see if they can fix it for you. As long as your iPad is covered by AppleCare+, you’ll probably be able to get an affordable repair. I also recommend a repair company named Puls, especially if you don’t have an AppleCare+ protection plan. They’ll send a certified technician directly to you, whether you’re at work, home, or the local coffee shop. Your repair is covered by a lifetime warranty, and sometimes it’ll be cheaper than Apple! Your iPad’s black screen problem has been fixed! If your iPad screen goes black again, you’ll know how to fix the problem. Leave any other questions you have about your iPad down below in the comments section! Previous ArticleMy iPad Screen Is Broken! Here’s The Real Fix. Next Article My iPad Screen Is Cracked! Here’s The Real Fix.